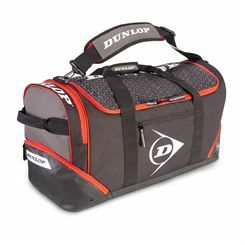 Holdalls often combine stylish and interesting design with top functionality. Apart from storing and carrying kit, they can also be used as a fashion statement. They are often made of durable materials to ensure long-lasting usage. Many of the holdalls feature an adjustable shoulder strap that makes the bag easy to carry and manoeuvre. They also feature side handles and some of them can be equipped with rolls for easier transportation. 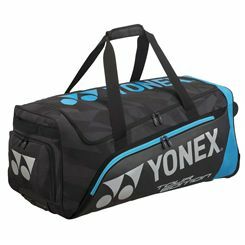 They are great for storing tennis rackets and many other items that can be needed by tennis players. Many of them offer additional pockets to keep shoes, dirty towels or wet clothing separated from the rest of the contents.